Professional firefighter-medic for over 20 years. Too many to list right now but will later, if I'm approved. "You can fire it up and I will put you out!" The 343 firefighters who were murdered on Sept. 11th. My father and God. But not in that order. Two men who caused the death of a New York City fire chief in an explosion at an illegal indoor marijuana-growing operation have been sentenced to prison. Thank you very much! I am excited to be involved in this organization! Enjoy your day! Thanks Cam, looking forward to being a member. 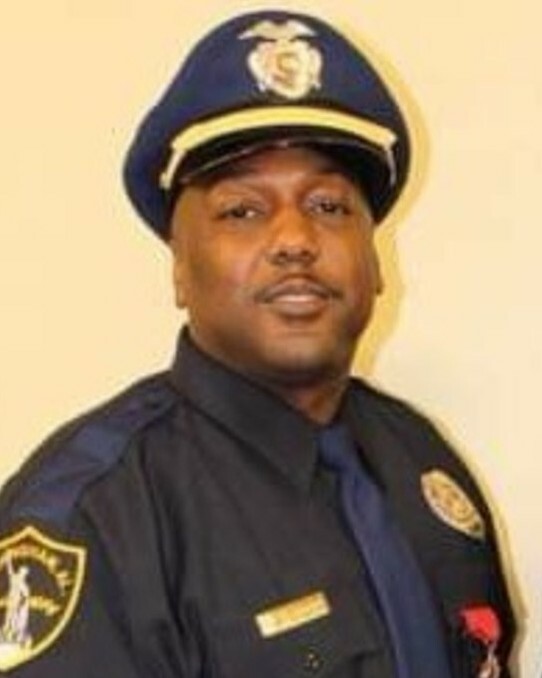 I just lost a friend in Panama City, Johnny Lindgren was a police officer in Bessemer, Al until retirement when he move to PC. He died earlier this year. Thank you! That worked :) Made me chuckle too - not a dating site! I guess it had to be mentioned. Thank you Cam for the nice welcome. It is truly an honor to be here with all of you. I drove to Panama City less than two years ago to fight to save a child that was being molested by his father. I must tell you I fell in love with Panama City Beach Florida. In closing, that you for all you are doing too keep those safe within your community. Have a great weekend. Thanks for the connection cousin. I like your page too Cam . . . simple. I heard firefighters had no imagination, so for you I guess this is a custom job. Hehehehe. Wanna donut?